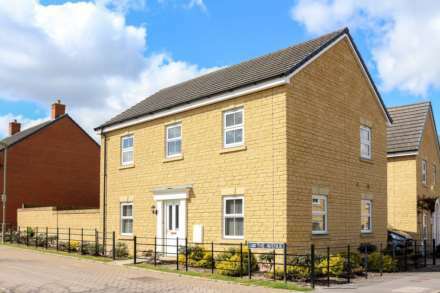 Winterbrook Estate Agents - News- Want to find out what`s happening in our town? Want to find out what"s happening in our town? 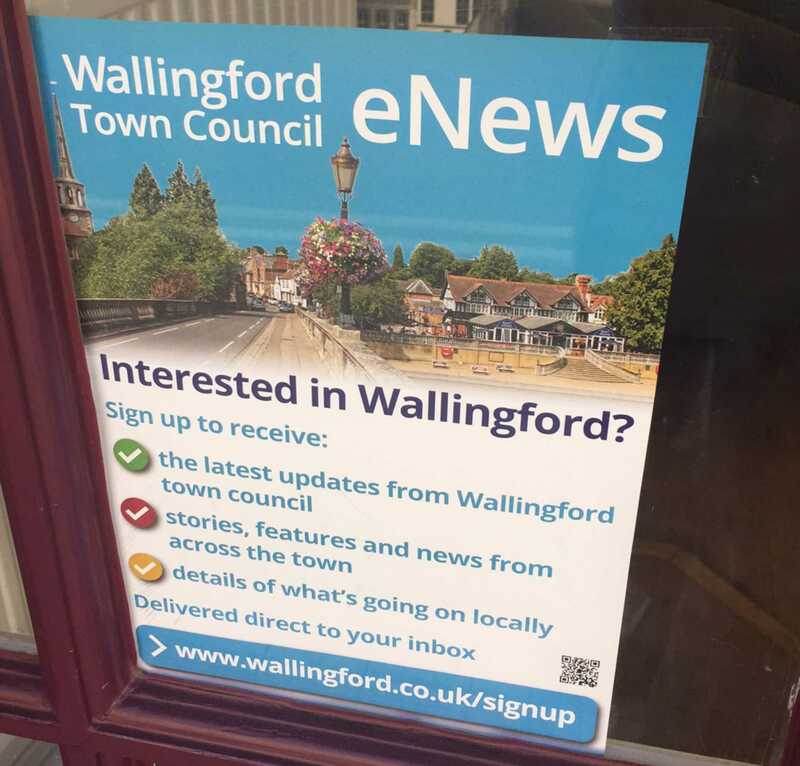 Sign up to Wallingford town council e News.